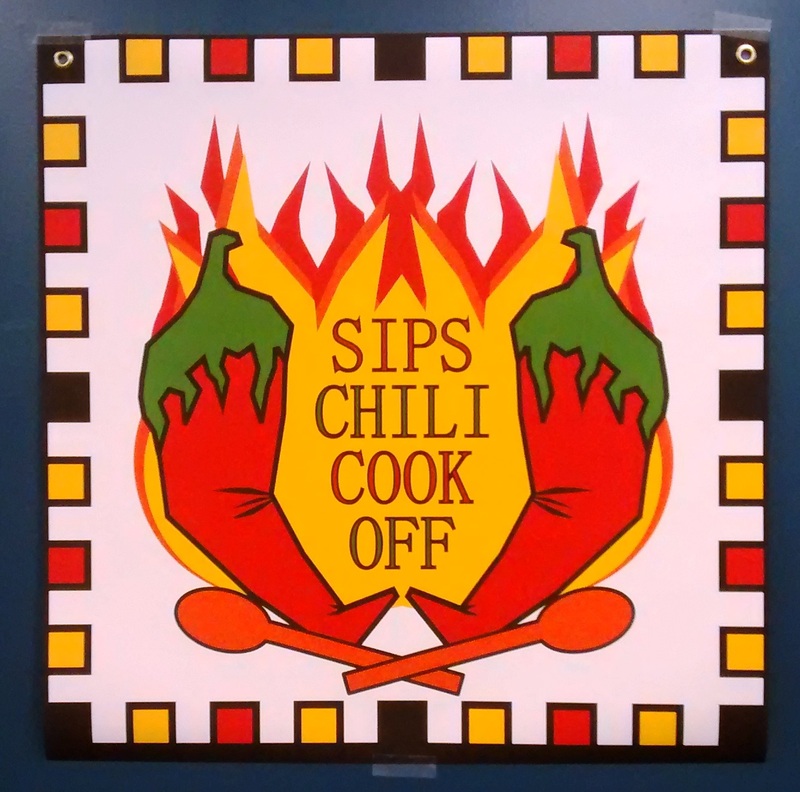 Homegraduate students16th Annual SIPS Chili Cook Off coming March 28! Open to all members of the SIPS community to attend or enter!! 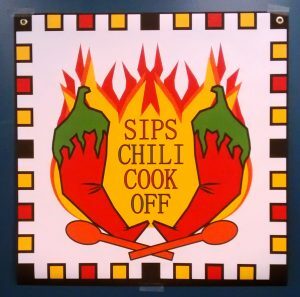 Sign up to enter a chili on your own or in a team and compete for Best Classic Meat, Best Vegetarian, or Most Creative. We encourage you to bring your own spoon and/or cup to reduce the waste from the event and have your vote count double! Contact Morgan Carter (mec342) for additional accommodations. Hosted by the Plant Pathology GSA and sponsored by SIPS.